Twenty bodies showing signs of gunshot wounds have been found within one week in the western Mexican state of Jalisco, home to one of the country’s most powerful drug cartels, prosecutors said. The bodies of six men and one woman were found on Thursday in a building in the city of Tlajomulco, state prosecutor, Raul Sanchez said. The bodies of three other men had already been found in the same building on Tuesday but due to a foul smell police used sniffer dogs to search for further victims, eventually digging up the other bodies. Three of those found had been reported missing, Mr Sanchez said. Several days before the bodies were found, a man, who was shot in the same area as the building was treated in hospital for a gunshot wound. The man, who died of his injuries, was believed to be the leader of a local unit of the drug trafficking group Jalisco New Generation Cartel, Sanchez said. The cartel is notorious for its violence and is in a fierce battle for control of the regional drug trade with rival gangs including Los Zetas. Tuesday’s discovery came after authorities found 10 bodies at a property in Guadalajara, the state capital on Friday. Four of those victims had been identified as missing people, Mr Sanchez said. Also on Thursday, police in Mexico City announced the arrest of one of the capital’s most wanted crime bosses, Roberto “N,” known as El Betito, who had made major changes in his appearance in order to evade arrest. National Security Commissioner, Renato Sales said Mr El-Betito had had hair implants and undergone gastric bypass surgery to lose more than 30 kilogrammes in weight. Mr El-Betito, believed to head a gang called La Union Tepito, was arrested on Wednesday afternoon on a city street with his brother, who was acting as his bodyguard. Mr Sales said he was believed to be “one of the main generators of violence” in the capital. Interior Minister, Alfonso Navarrete, said he had been linked to two murders in June in the Tlatelolco neighbourhood, which were believed to be the result of a territorial battle between gangs. 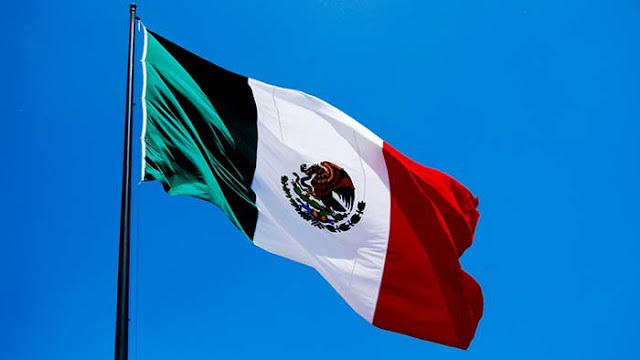 Although the capital ranks 21 out of the country’s 32 states in terms of the number of murders, the city has witnessed a recent uptick in violence, according to the Mexico City Security and Justice Observatory, an NGO which tracks violence in the city. In a report released on Wednesday, it said Mexico City was at its most murderous since 1997, with murders up 7.7 per cent on the same period in 2017, a rate of almost four per day. Seventy per cent of victims were shot.